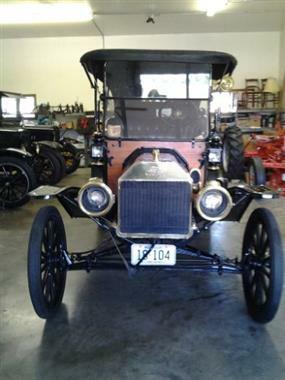 1914 Ford Model T in San Diego, CA for sale. 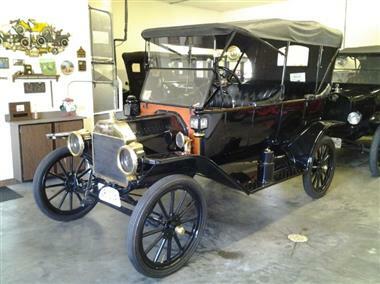 1914 Ford Model T Touring Car. This is an investment quality car. The car has approximately fifty miles since all of the mechanicals were professionally rebuilt. The paint is excellent and the interior, top and tires are like new. 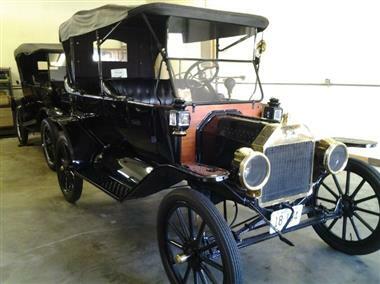 This is a pristine Model T.
Price Analysis for 1914 Ford Model T.
This vehicle is priced $3,216 more than the Average Market Price of $25,284 for a 1914 Ford Model T. This is a Poor Deal as it's priced 11.0 % above market avg. The Pie chart below shows the number of ads within different price ranges.